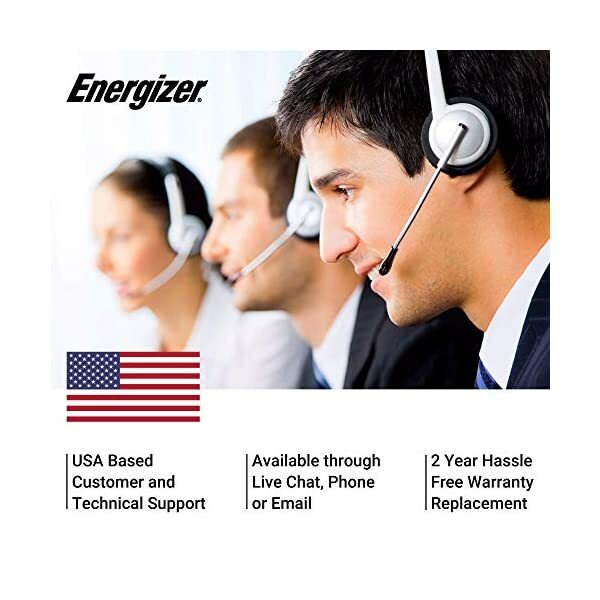 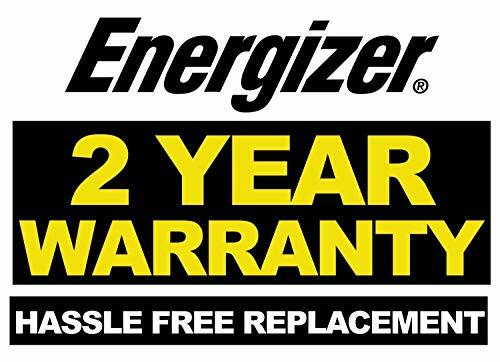 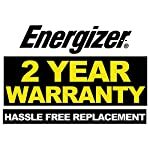 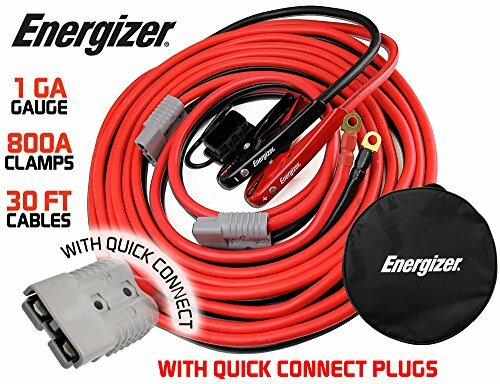 Energizer skilled series heavy duty for all vehicle varieties plus full size trucks, vans and SUVs. Red/black PVC-coated insulated clamps for simple identification. 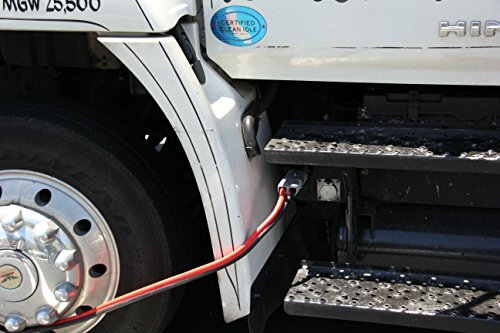 Tangle-free cables continues to be flexible even at -40°C. 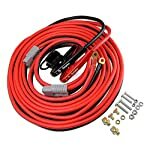 Heavy duty copper clad aluminum 1 Gauge, 30 Ft, 800 AMP with Fast Connect. 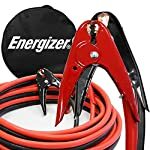 All weather use. 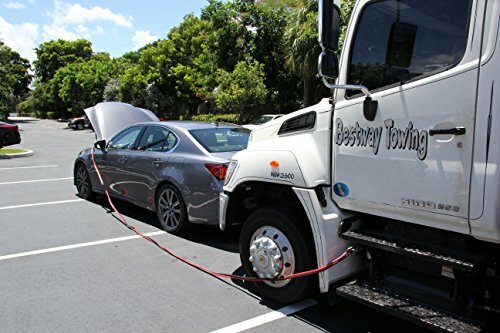 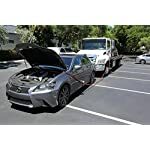 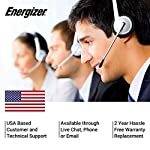 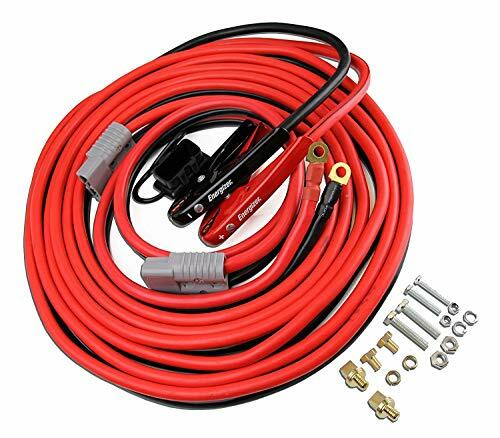 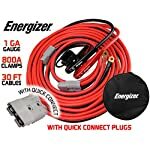 1 Gauge 30Ft booster battery jumper cables with Permanent installation kit and Fast Connect. 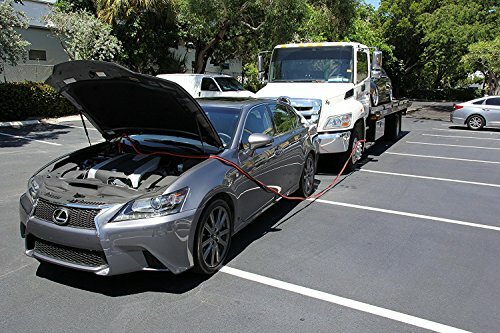 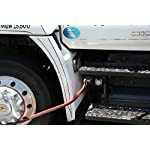 Booster Cable comes with a commute bag – Ideal to be used with full size cars and load vans, mid-size pickup truck and freight hauling vehicles.